Hello everybody! Spring is already in the air. Do you feel it? I was waiting this sunny days so much. This spring one of my bestfriends is getting married. Yeeey! Can not wait for it… Her mother is my mom’s bestfriend. Few days ago, I have caught them were talking about dresses when they were drinking coffee. So I decided to help her because I know how hard is to find a dress that is right for you. The wedding of your daughter is a special event, right? I remember when I had my wedding how many stores I and my mom have visited to find some dresses for her. 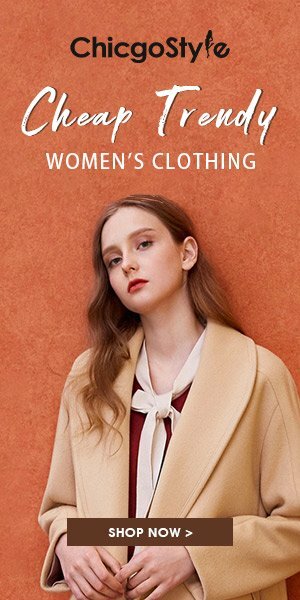 Too few models for womens 40+. The dresses we found were too skiny, too short, or the patterns very ugly. Well, it’s been a strange couple of days. I ask the mother of the bride how she wants to be the dress. She wants something simple, but beautiful and elegant in the same time. Also she wants one dress for day and one for night. 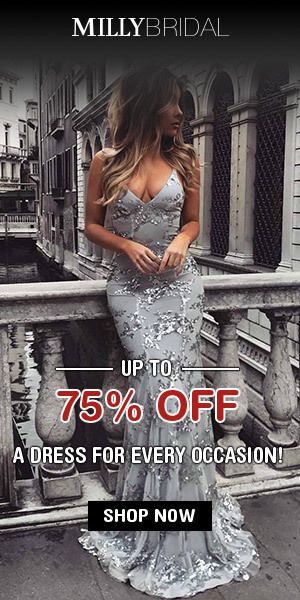 I know VaniaDress is an online store with beautiful dresses, perfect for a wedding so we start to search a beautiful dress. 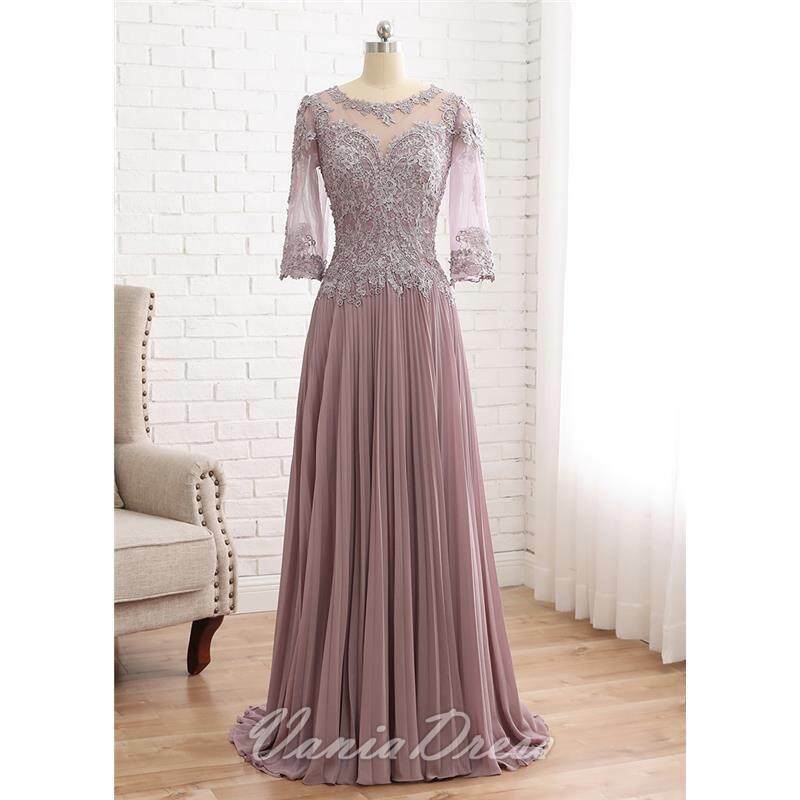 My mother’s friend was looking after some chiffon mother of the bride dresses and she saw this A-line Tulle & Chiffon with Beaded Lace Appliques long dress with scoop neckline and she liked very much because she thinks it is perfect for wedding and special occasions. 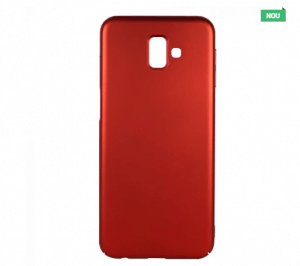 Also, she liked so much the colour. 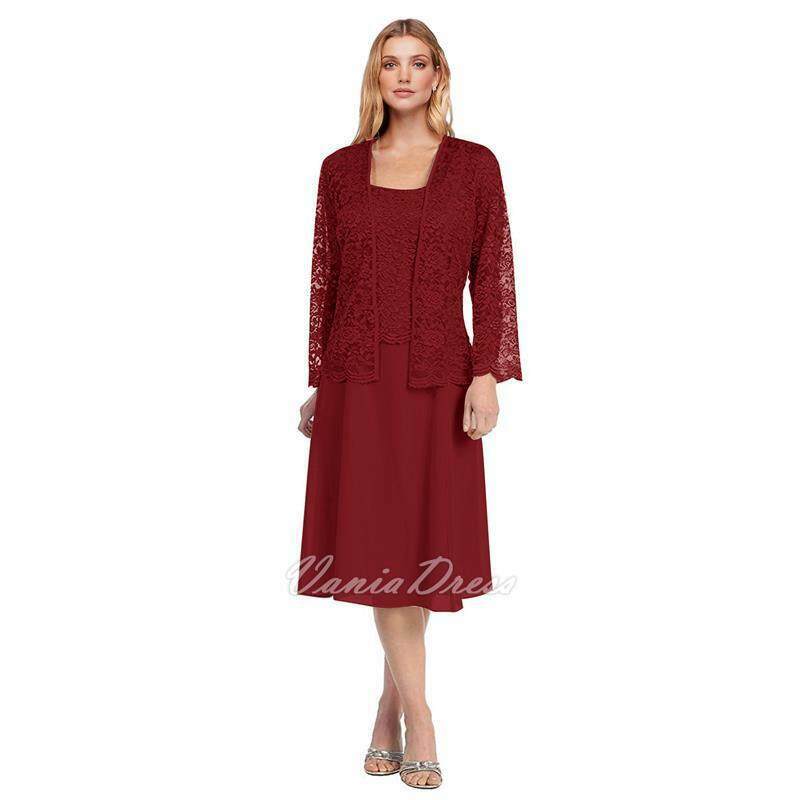 I was also searching for mother of the bride dresses with jacket because I knew she likes that type of dresses and we found a red dress very convenient. It is Tea-length, chiffon gorgeous A-line design with zipper on the back. She wants to wear this dress with jacket at the church and during the day. Also, she liked very much this dark grey dress with lace, the price was also good and she could’n decided between this two dresses so she ordered the both. She will decide which dress will wear at the wedding after she will see which dress fix better on her. Sincerely, I would go with the second dress. 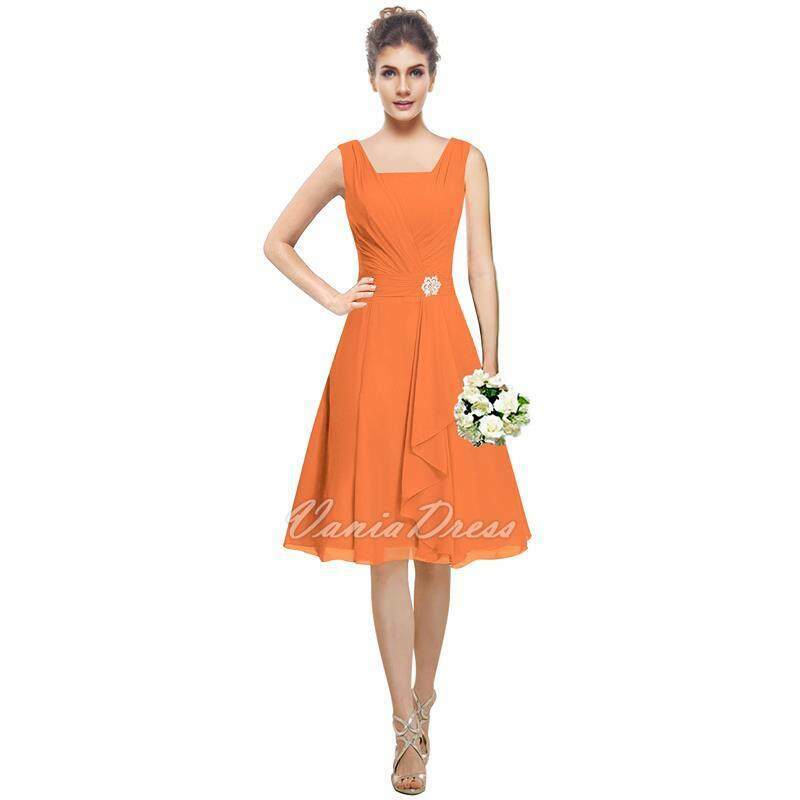 On Vaniadress you can find also bridesmaids dresses. I saw many models, many colours so you will find what are you looking for. Also, if you have the prom this year, on Vania there are so many cheap new models and I am sure you will find something beautiful for you. One of my cousins will have the prom in the next months and we have been looking for dresses for a long time. After she saw this blue, long dress she knew she found her dream dress. She always wanted a dress like this. Now she can not wait coming of the prom. Well, I hope you will find your dream dress on Vaniadress and you will have pleasent events to wear it.